The spirit world (from your beloved family to your guides to your own eternal spirit) is always available. They seek to have you know them and know yourself better. 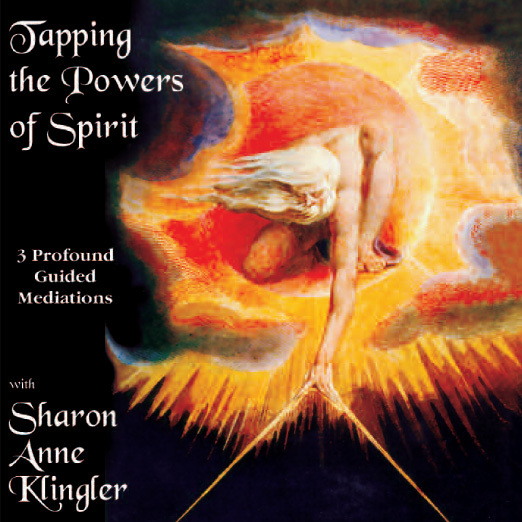 These three visualizations will help you perceive spirit in a flash, learn who you were in your deepest pasts, and discover a great and untapped power. 1. Sensing Spirit in a Crowd: Spirit is all around you. And sometimes there is a great many of them! With this meditation you can learn to connect with each other – even when they are in a crowd. 2. Knowing Your Past Lives: Let spirit ignite your powers of retro-cognition (your knowing of the past). And discover the many past lives you’ve had and the many people you were! 3. The Power of Freedom: Buddha told us that all suffering comes from attachment. In this evocative meditation learn to let go of your attachments and discover the great power of freedom.